DocuSign is a leading e-Signature and transaction management solution with bank class security helping customers to speed up transaction times and reduce admin. Safely store, back up and share business documents on the go across multiple devices. Easily edit files in a browser with Office Online or open them directly using familiar Office desktop apps. 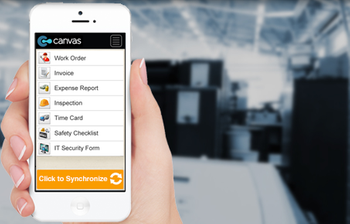 Eliminate double handling and embrace the paperless office using Canvas. Digitise your paper based forms and processes, then store them securely in the cloud. Choose from hundreds of ready-made templates or create your own. shipping carriers and sales channels – ideal for small retailers through to large wholesalers. Boost productivity with on-the-go access to business and Microsoft® Office apps from anywhere with connectivity, across multiple devices. Access business-class email, document sharing and online meetings with ease. 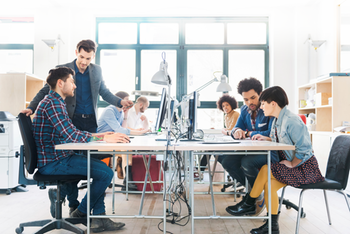 Provide your staff with familiar desktop applications such as email, calendars and document sharing with Microsoft Office 365®. Your staff will have the latest versions of Microsoft Excel, Word and PowerPoint to make collaboration easier. Move forward with mobile access to familiar Microsoft Office desktop applications, cloud-based business email, shared calendars, instant messaging, video conferencing and file sharing, all with 24/7 technical support. Simplify and share complex information using professional and easy-to-create diagrams. Collaborate effectively as a team, work simultaneously on a single diagram and share easily through a web browser. 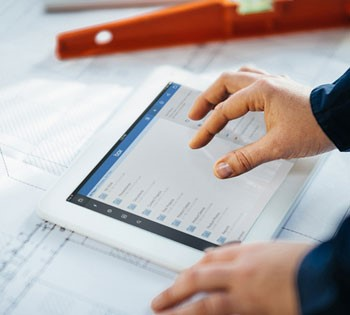 Power your business with full project portfolio management from the office, home or on the move with connected devices. Provide team access to project documents, form timelines and provide up-to-date progress reports. Exchange Online provides business-class email in the office or on-the-move wherever there’s connectivity, across multiple devices. Access large mailboxes, shared calendars and contacts plus advanced security features. Plus a lot more to choose from, please touch base to discuss more options.